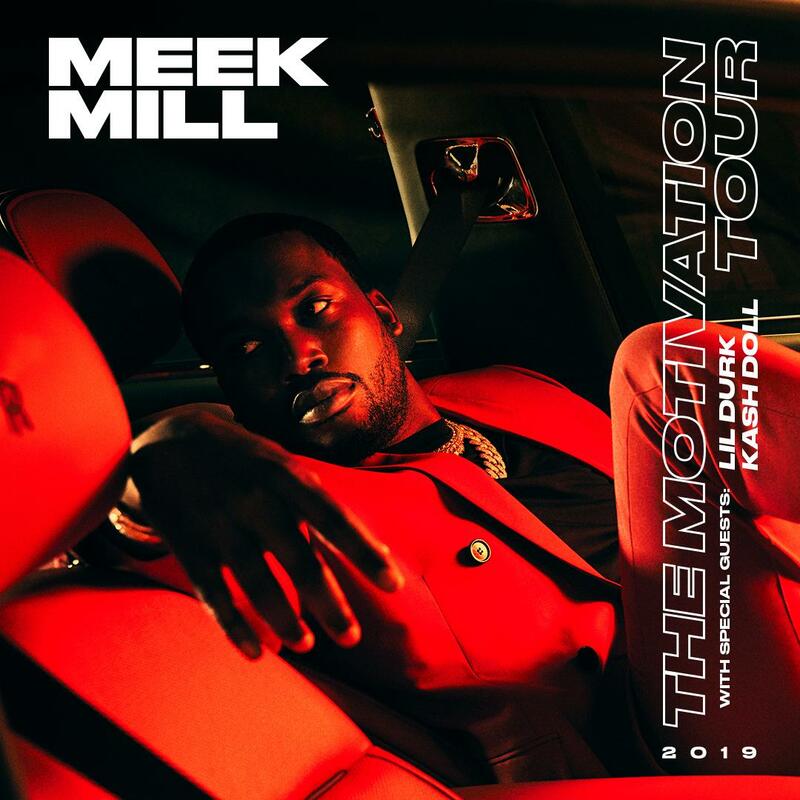 With Championships still in rotation, Meek Mill is looking to take his chart-topping album on the road with The Motivation Tour alongside Lil Durk and Kash Doll. 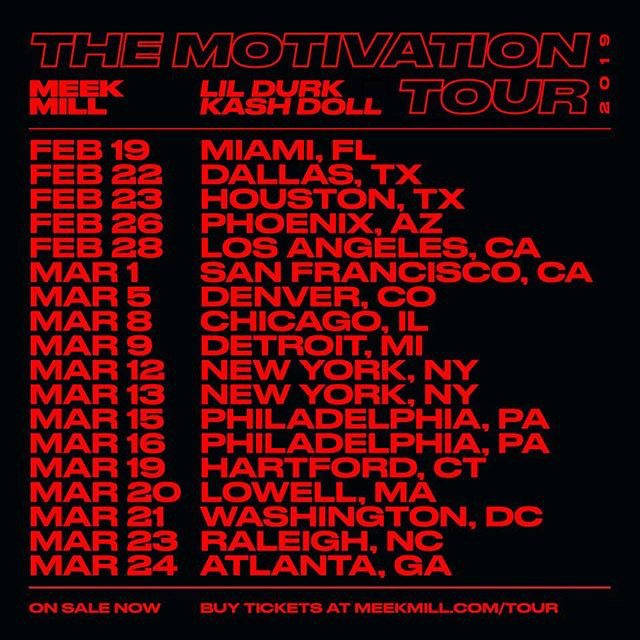 Kicking off in Miami on February 19th, the month-long tour will hit Houston, Los Angeles, New York (2x), Philly (2x), and more, before wrapping on March 24th in Atlanta. Check out the list of dates below and get tickets here.